9-5 Eastern Time Mon-Friday - Weekends .. we RIDE! 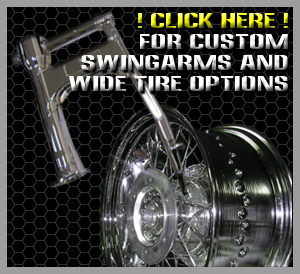 Click below for pricing on our Chrome Wheel Exchange and our Widened Wheel Services. For Gateway Xtremes Chrome / Polishing Exchange prices, click on the Links below for your brand of motorcycle.
! 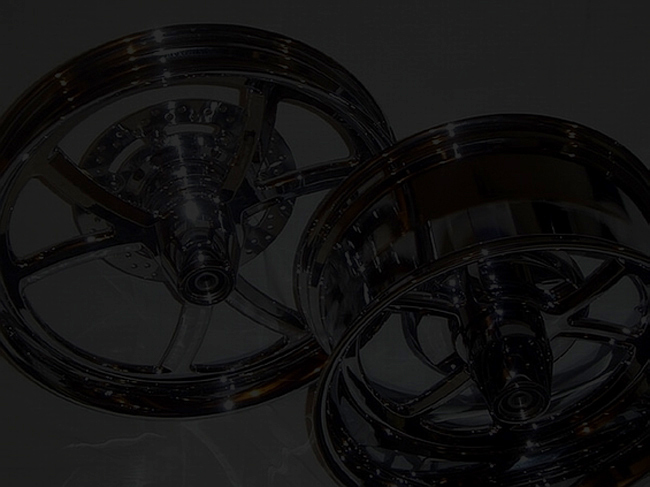 Call us at 606-877-5625 for Automotive Custom Chroming prices and services !